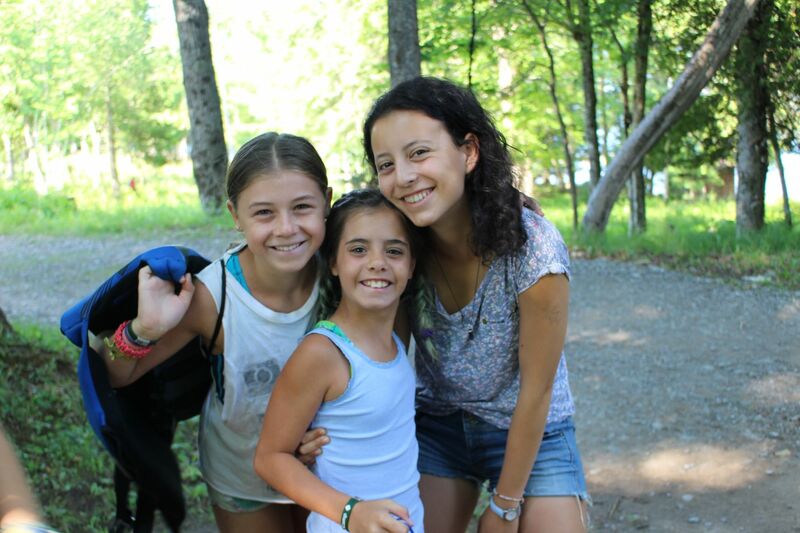 We happily welcome international campers, believing they are an important part of our camp culture and their diverse backgrounds contribute greatly to camp life. We host campers from many countries including France, Spain, Germany, Switzerland, Sweden, USA, China, Russia, and South Korea. 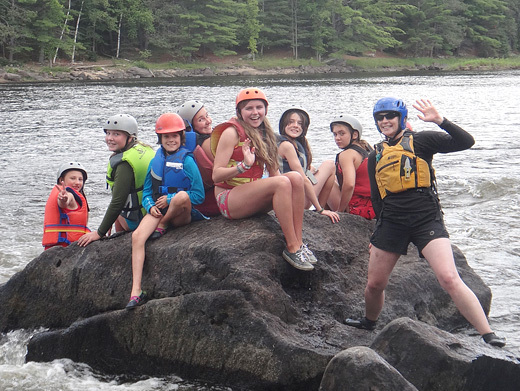 During their stay at camp, international campers have the opportunity to better their understanding of the English language while experiencing new adventures, making new friends, and learning about the Canadian camping culture. Transportation arrangements can be made through our office. A senior staff member greets each international camper at the airport and transports them to camp. 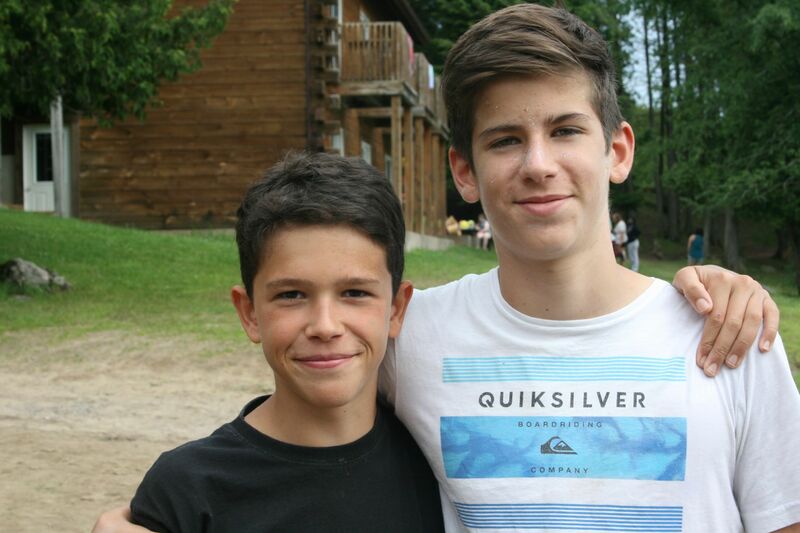 For more information about international campers or to get a referral from one of our international parents, please contact the Cedar Ridge Camp office. Click here for information about required travel documentation to visit Canada.